UPDATE Oct. 23: Royal Caribbean has confirmed Empress of the Seas is returning to Royal Caribbean's fleet following an extensive refurbishment in Spring 2016. There are reports that a former Royal Caribbean ship, Empress of the Seas, is returning to Royal Caribbean in February 2016. CruceroAdicto, a Spanish site, has posted news about the Pullmantur cruise line changing some its plans for 2016 and among the news is the announcement that Empress will be transferred to the Royal Caribbean fleet. Royal Caribbean has not made any announcements regarding Empress' future. Pullmantur is a subsidary of Royal Caribbean Cruises Ltd that is based out of Madrid, Spain. 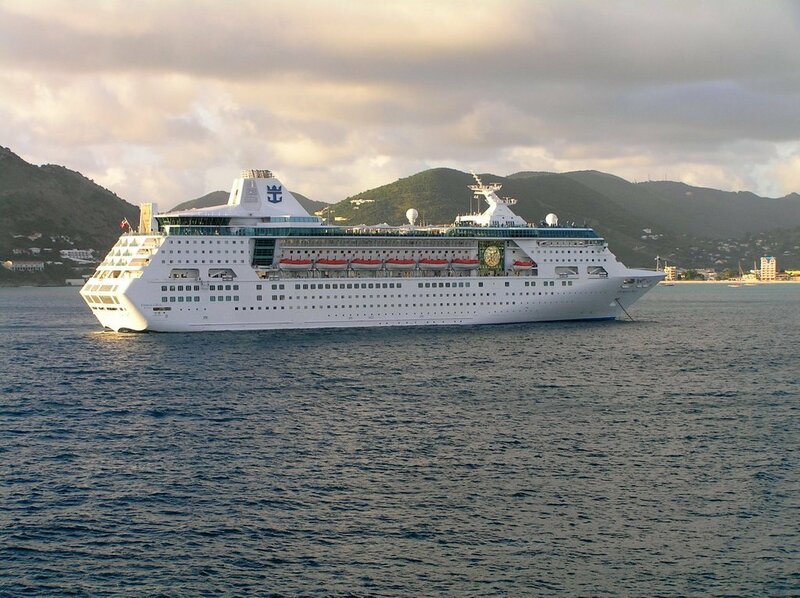 Empress debuted in 1990 as the Nordic Empress before being renamed in 2004 as Empress of the Seas. In 2008, she was transferred to Pullmantur Cruises and renamed Empress. Empress can accomodate 2,020 guests and 685 crew members.